Congratulations ! We want to do all we can to make your wedding day special. The wedding ceremony marks only the beginning of your marriage. It is a public witness of your love and commitment before God and with your family and friends, and it is also a public witness of the love and commitment to you of God, your family, and friends! ○ the sacrament of marriage (the service in church) reminds all those present that God blesses your love and wants all people to live faithfully and generously with each other. Some marriages fail, and the Cathedral clergy and community seek ways to help people rebuild their lives in new relationships. If you have been divorced and would like to discuss the possibility of being married a second time in church, please do not hesitate to speak to one of the clergy. In 2016 the Anglican Church of Canada voted to amend the Canon on Marriage to allow for same gender Christian marriage, however, this was the first vote of a two vote process. The Marriage Canon cannot be changed until the second reading in 2019. In the meantime, Bishop Mary Irwin-Gibson is prepared, on a case by case basis, to allow clergy who ask for permission, to officiate at a same gender Christian marriage. Every couple getting married in the church is to receive appropriate preparation and support in their marriage. The Cathedral clergy and community seek to do all they can to help people celebrate their relationship of love together including special services of prayer and blessing after a civil ceremony. The first step is to contact the Cathedral Office to see if the date and time you want is free. 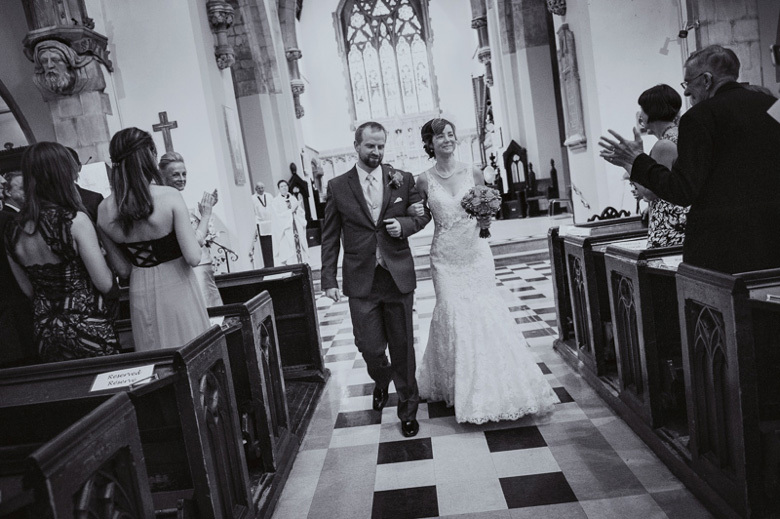 The Cathedral does not usually accept wedding bookings with less than 90 days notice and will provisionally hold the day and the date for 30 days only. During this time you must fill in a Marriage Application Form (downloadable here) and return it to the Cathedral Office with the required documents. If everything is in order and the wedding can take place, then a member of the clergy will contact you to confirm the wedding. You should then send a $300 non-returnable deposit. 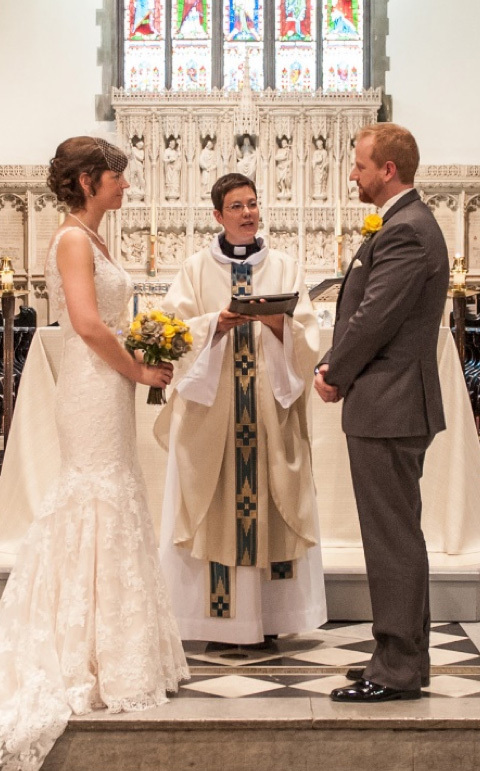 During the months before the wedding the priest who will marry you will arrange to see you several times to assist you with wedding preparation and with planning the ceremony. The cost of a wedding at Christ Church Cathedral is usually between $1500 and $2500. Marriage is a union in faithful love, to the exclusion of all others on either side, for better or worse, until spouses are separated by death. Spouses undertake to prepare themselves for the exchange of vows at their wedding, recognizing that by this mutual exchange their union in marriage will be established. Spouses have the intention to strive thereafter to fulfill the purposes of marriage: the mutual fellowship, support and comfort of one another, the procreation (if it may be) and the nurture of children, and the creation of a relationship in which sexuality may serve personal fulfillment in a community of faithful love.